Whether you're looking to improve your game, or just want somewhere to spend a relaxing afternoon, everything comes together here at our ORLANDO GOLF course, like no other in the area. 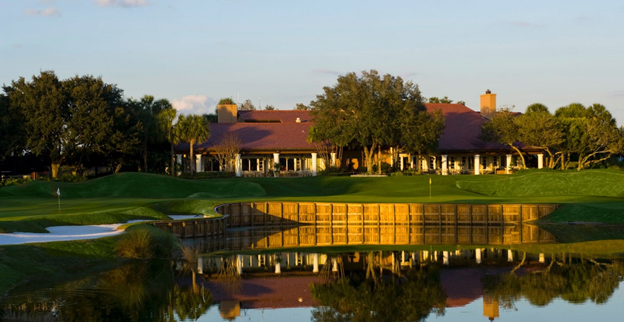 Grand Cypress Golf Club offers 45 holes of Jack Nicklaus Signature golf. A truly diverse selection of Orlando golf. The 27-hole North/South/East Course provides the ultimate test of accuracy while the 18-hole New Course provides a Scottish links masterpiece. 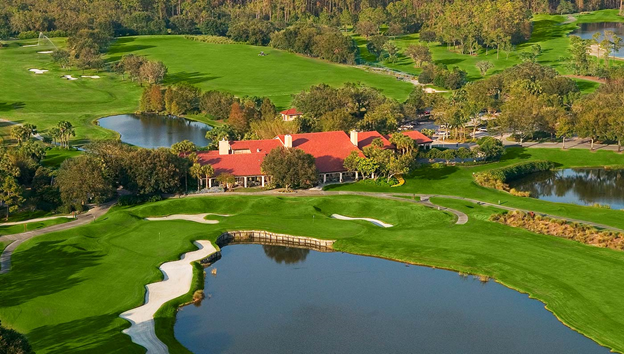 Grand Cypress Golf Club is open to resort guests, tournaments, memberships, and limited public play. The North, South and East Nines offer a variety of mental and physical stimuli that, unlike other Orlando golf courses, test accuracy rather than strength and distance. The original North-South combination, marked by sharply ledged fairways, tall shaggy mounds and plateau greens perched above water or sand, is a demanding, target-style test. The sportier, more wooded East Nine is more generous, with less bunkering allowing for more run-up shots. Test your skill on our beautiful East 5 island hole, which if you come up short, you may find yourself in the water. Although the North, South and East Nines have their own distinct qualities, they complement each other beautifully to make three different 18 hole combinations. The North, South and East Nines offer a variety of tee boxes making the courses enjoyable for top level golfers and beginners as well. In 2007 and 2008, the original North South Course was renovated and redesigned. Jack Nicklaus came back to Grand Cypress to change play on several of the holes. The end result is a longer course featuring course conditions that are even more grand than before and unique amongst Orlando golf courses. Villas of Grand Cypress Golf Resort was named one of the World's Top 500 Hotels by Travel + Leisure Magazine! Welcome to a stay more grand than you ever imagined, welcome to The Villas of Grand Cypress, Orlando Resort. Bordered by lush palms, manicured hedges and brightly colored flowers, the AAA Four-Diamond Villas' setting offers the ultimate in space and comfort. 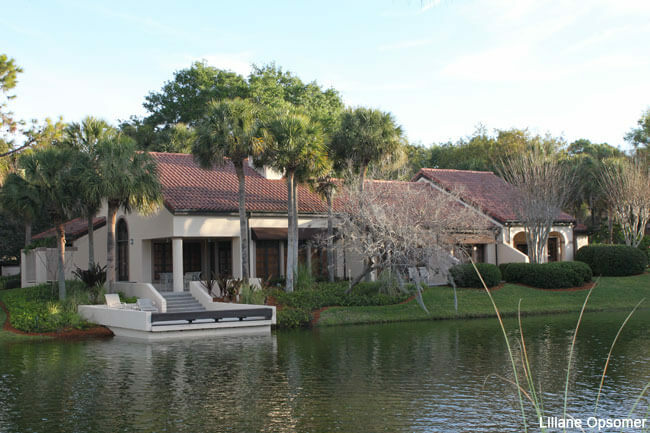 Our elegantly appointed villas provide spectacular views of the waterways or fairways of the North Course. 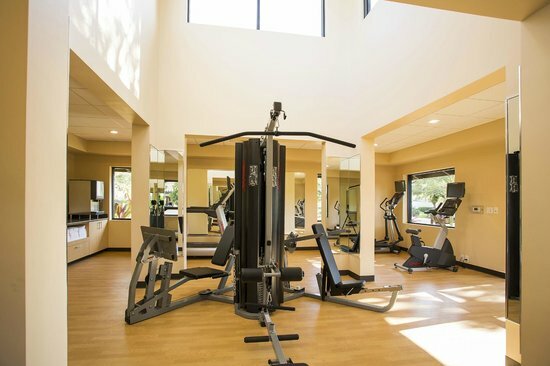 And while we are the premier ORLANDO GOLF resort and hotel, you will find our accommodations perfect for families and the business traveler alike. Relax in our beautiful ORLANDO VILLAS and club suites among peaceful surroundings at one of the premier Orlando resorts, the Villas of Grand Cypress. An investment of more than $100,000 per luxury villa has ushered in a new era of comfort and enhanced standards at the Villas of Grand Cypress. The newly redesigned villas feature thoughtful details and custom furnishings for a tranquil balance of contemporary and classic styles. You'll enjoy private terraces, high-speed Internet access, and large-screen flat-panel televisions. 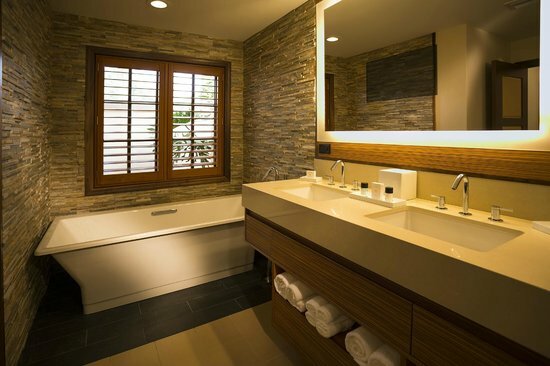 Pamper yourself with large baths, attentive housekeeping services, and so much more. All of this in one of the premier Orlando resorts adjacent to Walt Disney World®. The Villas of Grand Cypress is so much more than a golf resort. In addition to our award-winning golf facilities, we also have an endless selection of recreational options for non-golfers. Those venturing outside the resort will also love our proximity to all the major theme parks and cultural attractions in Orlando. 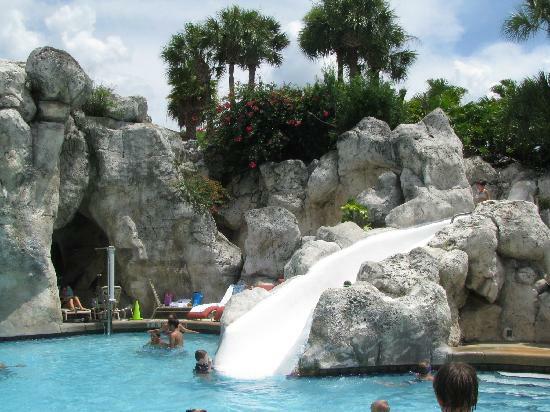 While The Villas of Grand Cypress offers plenty of activities to fill a weeks vacation in itself, we are located just minutes from Orlando's famed attractions. For those guests ready to experience a city with nothing but entertainment and excitement... Orlando is the place to be, and The Villas of Grand Cypress is where to stay to experience it all. We have many transportation options to help you get around town while you are with us. Of course, we offer complimentary schedule shuttle services to all Disney®, Universal® and SeaWorld® theme parks. Opened in late 2007, Nine-18 is among Orlando’s finest up-scale restaurants captained by award-winning Chef Lonny Huot. If something more casual is on the menu, The Club Restaurant and Sports Bar has a more relaxed atmosphere featuring a “bar in the round”. And an even more casual venue is the poolside bar and snack cabana. If you’d rather not eat out, just place an order with our 24-hour room service. 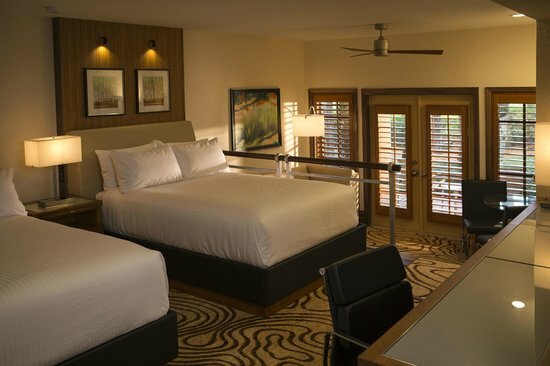 Experience an Orlando, Florida golf resort and hotel like no other. Luxury Orlando hotel accommodations, endless golf and recreation, exquisite dining and more have all been wrapped into a world-class Orlando golf resort. The Villas of Grand Cypress offers guests world class amenities and a choice of magnificent accommodations, including spacious Club Suites and elegant Villas with up to four bedrooms, all within walking distance of 45 holes of Jack Nicklaus Signature-designed golf, an Academy of Golf, unparalleled recreation, and diverse and decadent dining options. The Villas of Grand Cypress is one of Florida's premier golf resorts, boasting 45 holes of Jack Nicklaus Signature championship golf. There are three nines, the North, South, and East, which combine to form three different 18-hole combinations. There is also the 18-hole New Course, which is Jack Nicklaus' homage to the world-famous Old Course at St. Andrews in Scotland. 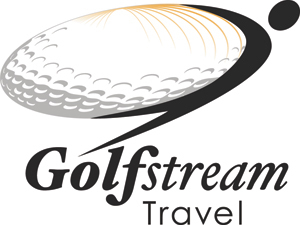 Although guests come from all over the world mainly for the golf, the resort is also an excellent family vacation destination since it is located only minutes from all of Orlando's main attractions including Disney World and Universal Studios. The resort conveniently provides complimentary transportation to all the major theme parks. There is also a nine-hole course, two swimming pools that both have waterfalls and waterslides, and a health club and fitness center at the resort. Guests also have access to the Grand Cypress Racquet Club, which features 12 tennis courts including five that are lighted for evening play.